(determined by your deposit sum). Check your e-mail inbox on Wednesday - you might be one of the happy winners! 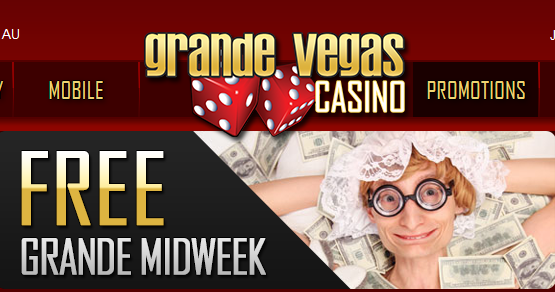 The weekly draw will take place every Wednesday, 10 am EST.